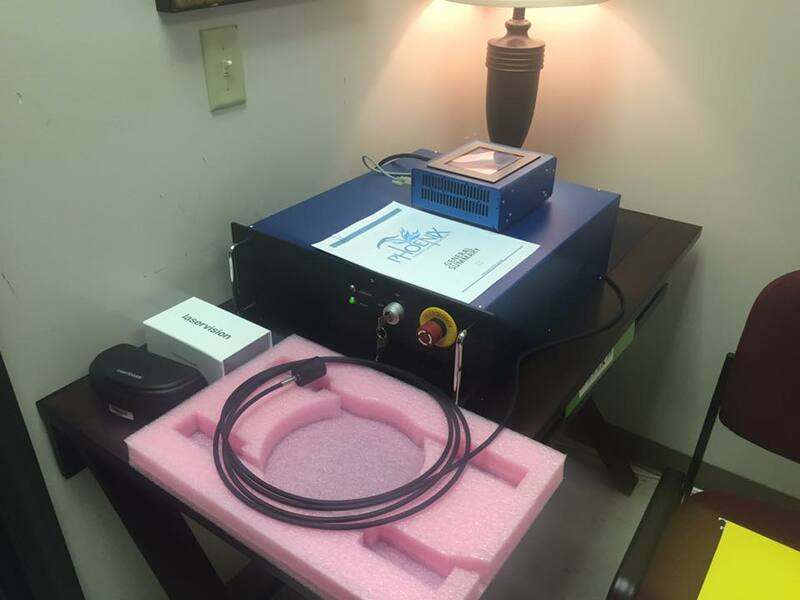 In addition to the ZYTO software, we have access to I one of the newest laser technology that is out there today. The Phoenix Thera-Lase Systems. 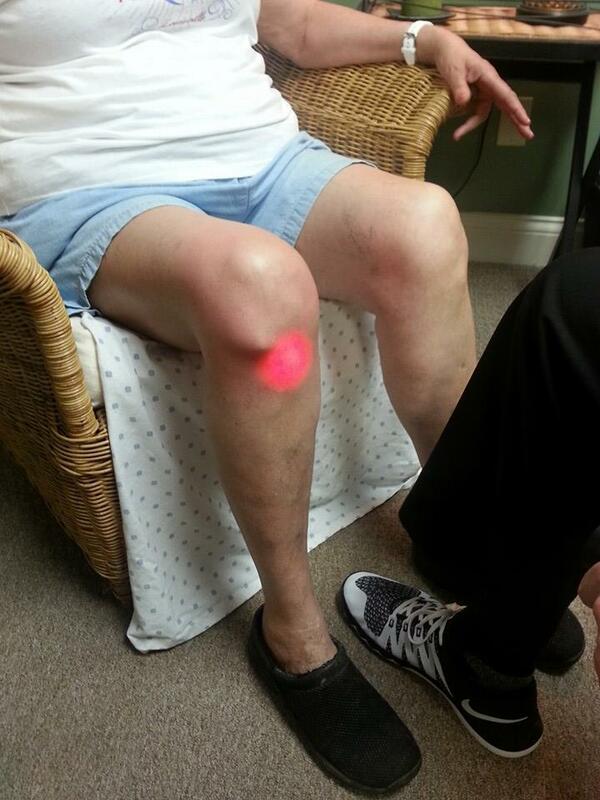 To help explain how the laser is being used in our healthcare, below Dr. Mercola does a wonderful job interviewing Phil Harrington about Cold Laser Therapy Technology. This is a great explanation and introduction to laser technology and how it works. 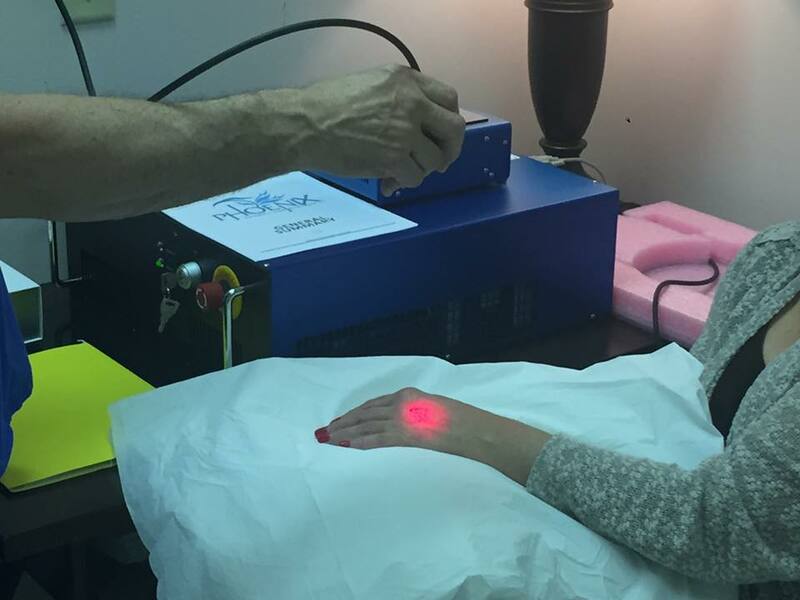 We are offering a brand new laser technology that works even deeper in the body than the cold K-Laser does which can open the door for some remarkable outcomes.